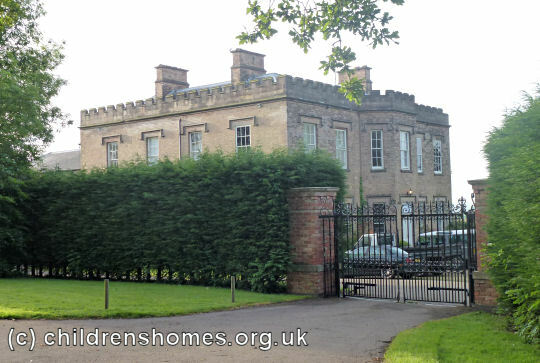 The St Mary's Home for Girls was opened by the Waifs and Strays Society at Kibworth Hall, a Georgian mansion at Kibworth in Leicestershire. It was used as a wartime evacuation home for children from the St Mary's Home for Girls at Felixstowe which had operated as an Approved School since 1935. In 1945, the Society bought the property and it continued to operate as an Approved School. 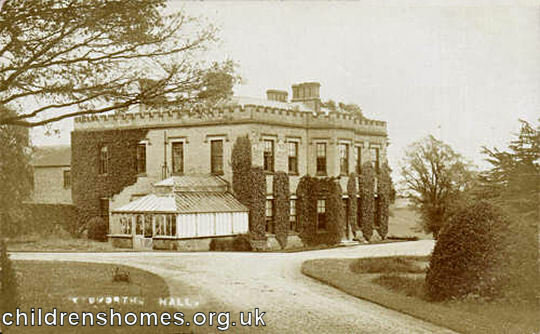 The establishment closed in 1955, then in 1958 the premises were were taken over as part of Glenfrith Hospital. The house is now in private ownership.